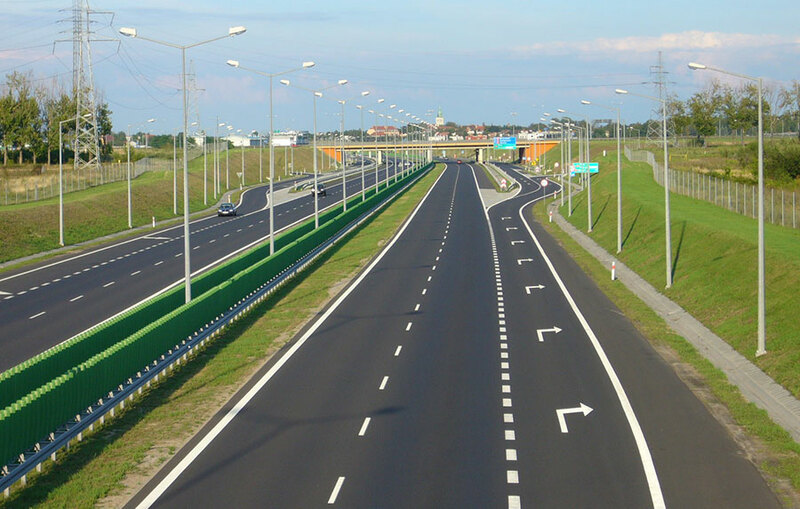 EPTISA jointly with NTU International has been successfully awarded with another project of great importance in Albania – “Results – Based Road Maintenance and Safety Project (RRMSP)” funded by World Bank and managed by the Albanian Road Authority. EPTISA aim is to create and build institutional capacities in three main organizations in Albania: Ministry of Transport and Infrastructure, Albanian Road Authority and Traffic police. Furthermore, the aim will be to include other related authorities as a part of Inter-Ministerial Committee (e.g. Ministry of Health and Ministry of Education) as well as to point necessity of private sector involvement (e.g. NGO’s and private companies) to boost IMRSC Committee coordination in developing internal capacities and creating robust road safety management system for Albania. Last but not the least, is to recognize, support and strengthen internal capacities of Road Safety Department within MoIE to take proactive role as the “Lead Office (Agency)” and to take the role as the Secretariat for Inter-Ministerial Road Safety Committee. Outline and prioritize unsafe behavior on Albanian roads with proposed, target driven awareness campaigns: On “Promotion” – Publicity and Awareness Campaigns Targeting Unsafe Behaviors.